Go for Website Leasing or Website on rent based on Pay as you go model, if you want a website a a very low initial cost. 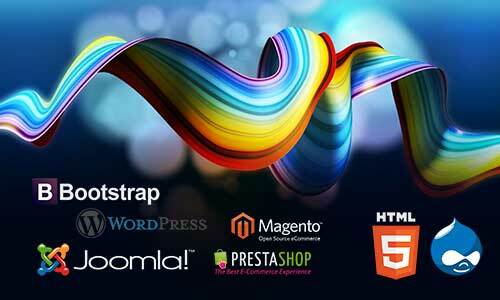 Website on rent has extensive experience in developing content managed websites in many industries. Hence we offer small businesses tested and functional solutions ‘out of box’. As such you save the costs that you might have incurred which make content management systems very expensive. The content management system (CMS) software we use is one of the Open Source solution – which means the source code is ‘open’ for the programming community to work on and develop. This is a huge resource for companies striving to keep their website ahead of the competition as it provides a pool of innovation at a relatively low cost. All Leased Websites at Website on rent have a core content management system (CMS) allowing easy publishing of content pages, website changes etc. 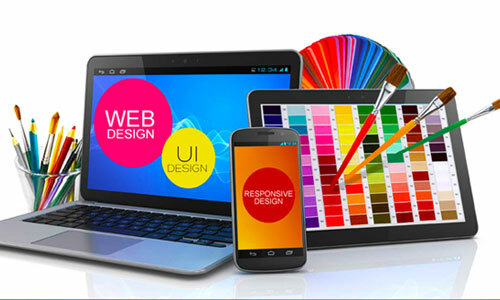 We can also add functional components or ‘Plug Ins” to your site for the functionality which is not covered. Some of these features of the website that can be easily added are Blogs, Events Calendars, Forums or Image Galleries. The advantage of a leased website is that website can grow along with your business adding new functions / content over time. We provide 2 hours of programming time every month. How will the website look? At Website on rent we have a hand-picked selection of quality design templates that you can choose from. 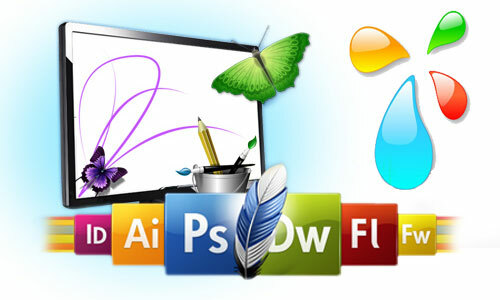 We then customize the pre-developed template by adding your logo, company images and branding. Once you’re happy with the look of the website we will configure the content management system and upload it onto our servers. We understand that when you are starting a new venture not all businesses have the investment to spend thousands on custom website projects. Therefore we offer leased website packages to meet your budget. The price for a leased website usually varies between US$ 50 per month and US$ 250 depending on the complexity of the website. By complexity we mean how many functional components you require and the extent you want the design template customized. Most companies want to customize their website with their logo and company branding, however for very small businesses we can offer a complete ‘out of box’ solution of a static website thats starts at US$ 25 per month.